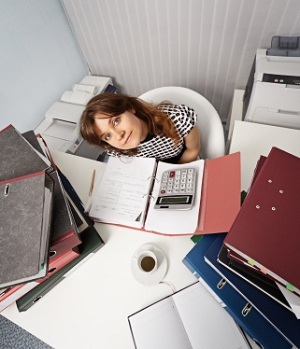 This bookkeeper job description is a full list of tasks that fall within the bookkeeping role. 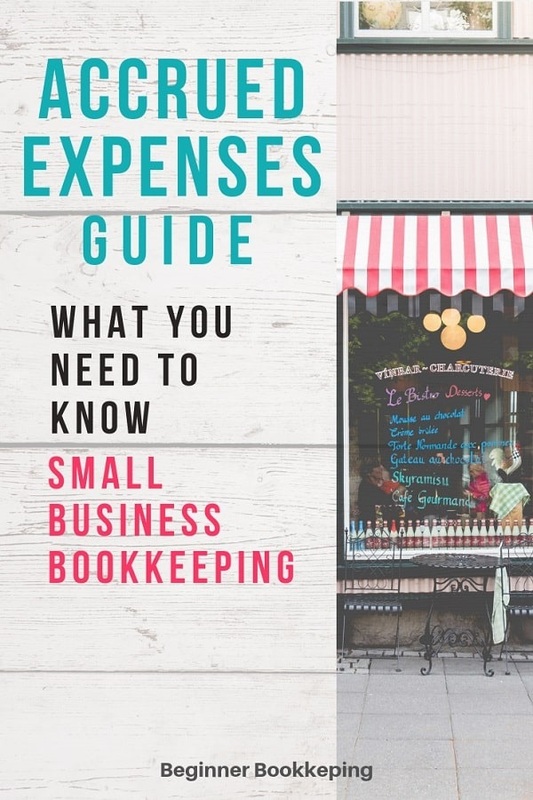 One bookkeeper may not necessarily perform all of these tasks because larger businesses will split them between two or more bookkeepers, whereas the small business bookkeeper may be expected to do the lot! Some of these tasks will require extra training and several years of experience. If you are looking to employ a bookkeeper, or need to upgrade the provision you have in place for your current bookkeeper/s you can download the Word version of this list (scroll down to bottom of page) which gives a lot more detail as found in our bookkeeper duties. 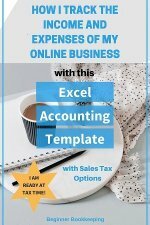 Keep in mind that this list is generic and needs to be adjusted to match the specific way in which your business operates, and in accordance with the expectations of your country’s tax department. Bookkeeping students, take a look and see what you could be doing! Research the tasks and decide what training you want to acquire to help increase your knowledge and skills which will allow you more flexibility in the job scene. This list is roughly in order of beginner, intermediate and advanced, with beginner tasks listed first and advanced tasks listed near the end. Stop for morning breaks and lunch! Continuously finds ways to decrease the amount of time you have to spend on their accounts – reduced bills from you will keep them happy! An accrued expense is one that is bought now but paid for later. In Bookkeeping, accrued expenses are recorded at the date of purchase not the date of payment. 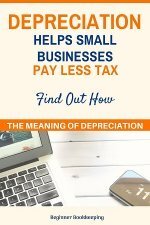 Meaning of Depreciation: It is an expense that reduces the cost of assets, in annual installments, over their life-span, using different methods. Learn how. Build Your Own Income Earning Website with Solo Build It!